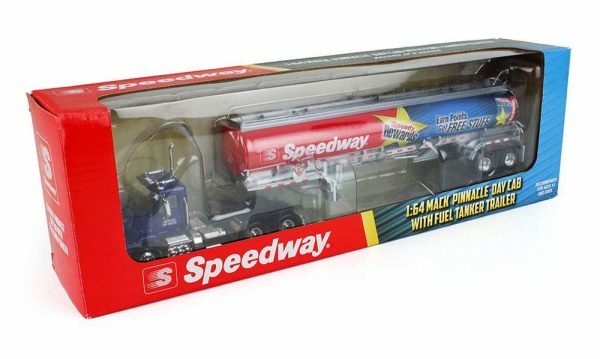 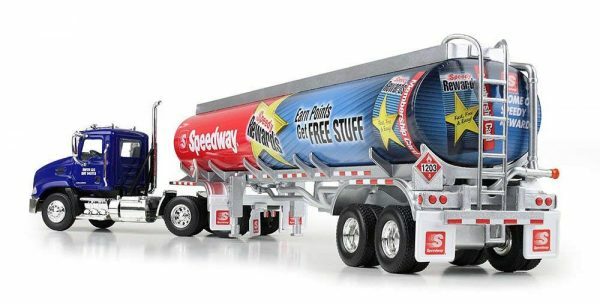 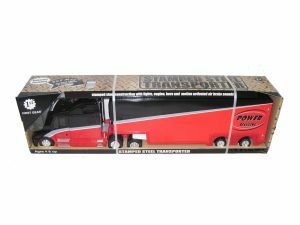 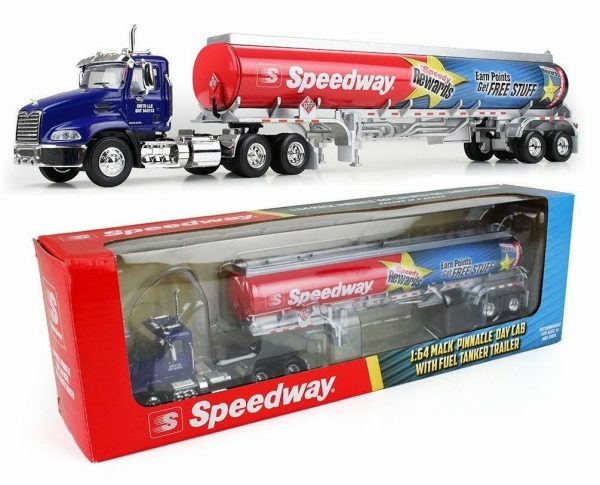 Up for sale is a very well detailed First Gear Speedway Gasoline Tanker Truck 1:64 Scale..diecast. 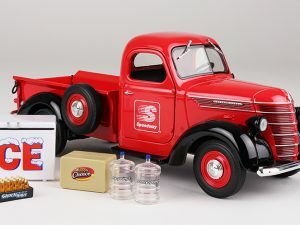 This truck comes to you new in its collectible box. 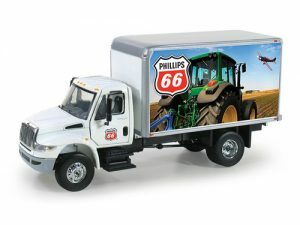 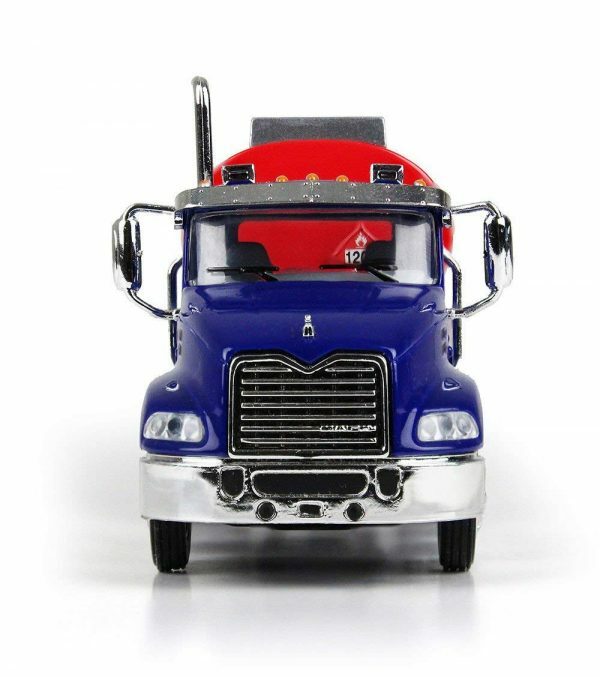 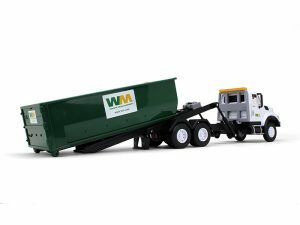 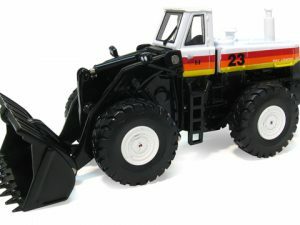 This truck will make an excellent add-on to your truck collection or layout. As this is a limited release, be sure to get it now before it’s gone!